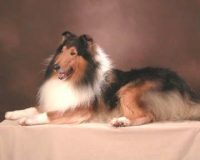 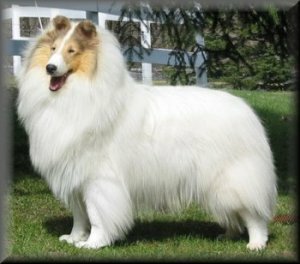 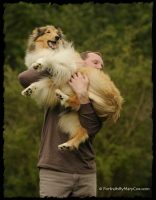 While beauty is important to me, there is more to a great Collie than just his appearance. 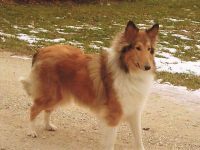 Good health and sweet, sensible temperament are fundamental to the Collie. 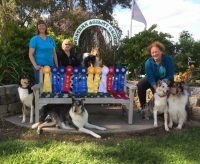 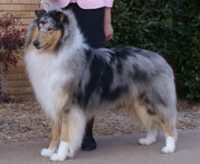 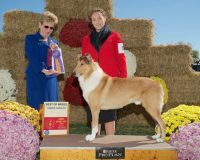 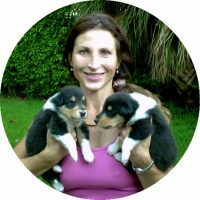 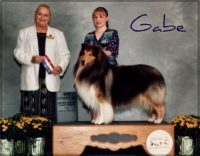 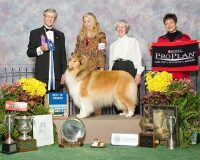 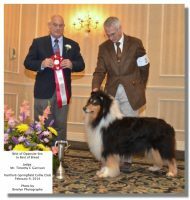 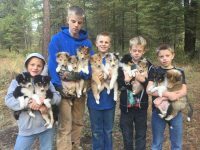 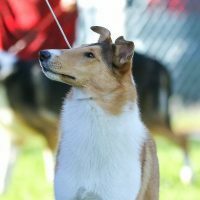 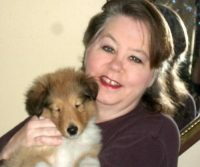 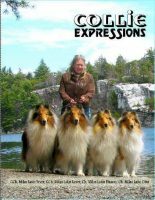 We are proud of the many dogs we have bred who excel in performance events such as agility, obedience, and herding and of the many who have gone on to do fine work in therapy, showing that a true collie can succeed in almost any area, and most of all as a great companion and family dog.